As I’ve mentioned previously, this semester I’m focusing on finance and entrepreneurship. 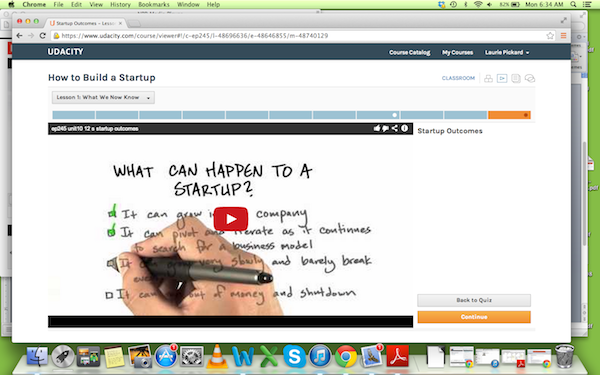 To kick off the entrepreneurship piece, I’m taking a course from Udacity called How to Build a Startup. It is a fantastic course. First of all, Udacity is different from other platforms both in terms of the format and the concept behind it. 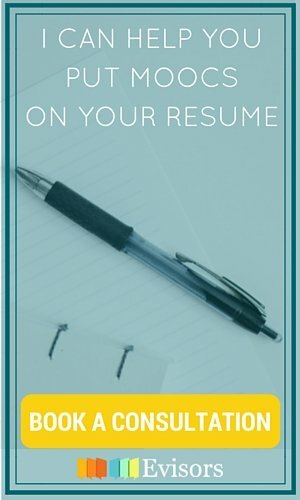 All of Udacity’s courses are self-paced. In my course, each unit is made up of a series of very short videos – around 2 to 3 minutes. I don’t have much time to do coursework during the work week, but sometimes with this course I tell myself I’ll just watch a couple of videos and then end up finishing a unit because the videos are so quick and engaging. The other thing I love about Udacity is that all of the courses are focused on acquiring practical skills. Courses are exclusively in the fields of science, technology, math, and business – many are in computer programming. How to Build a Startup avoids all of my pet peeves about MOOCs - the instructor never asksus to post on discussion forums just for the sake of posting, he urges us constantly to get out of the building and test our hypotheses on potential customers, and he goes into detail rather than just skimming the surface of the topics he’s covering. 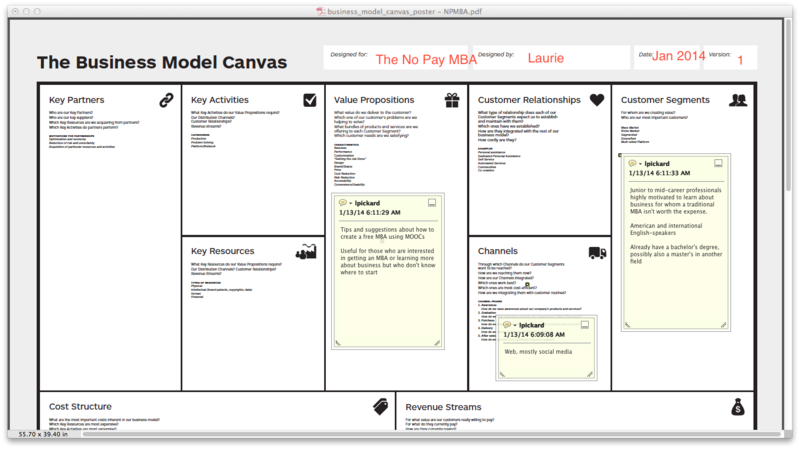 The backbone of How to Build a Startup is something called the Business Model Canvas. This is a great tool for organizing your thinking around a startup business. The instructor, Steve Blank, who has founded many startups, emphasizes that filling in the spaces on the canvas is an iterative process that must involve talking to potential customers. I’m only three units into the course, but I’ve already started thinking about several business ideas. 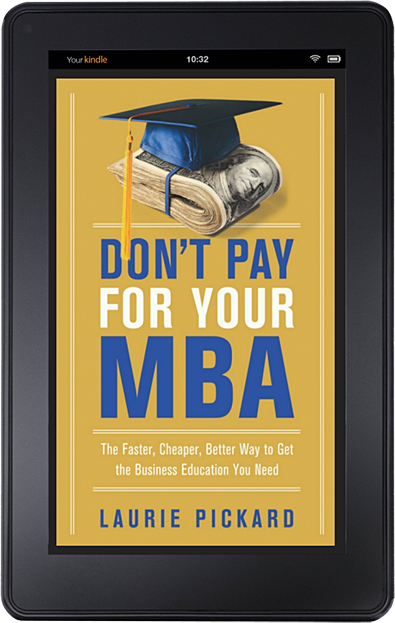 The most tangible so far relates to my current project, The No Pay MBA. Since starting this course, I’ve been thinking in a new way about the value proposition my blog offers to my readers (a.k.a. my customers). 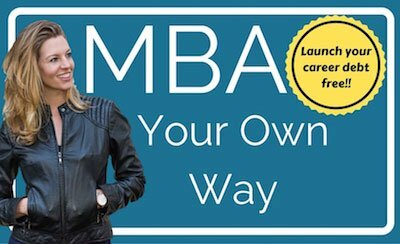 I’d love to see this blog become a sort a community hub for people who are working on their own free MOOC-based MBAs. Below is a partially filled in first iteration of my business model canvas. You can click on it to see a larger version. 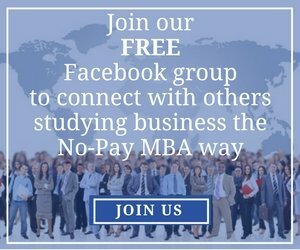 I’d love to hear from you about what needs those of you who are contemplating doing a No Pay MBA would like to have addressed, what uncertainties or challenges or annoyances you’ve experienced so far if you’ve already started one.